Among the many reasons to worry about global warming, one could hit home sooner and more directly than others: The price for your morning cup of coffee could surge as the climate changes in coffee-growing regions. 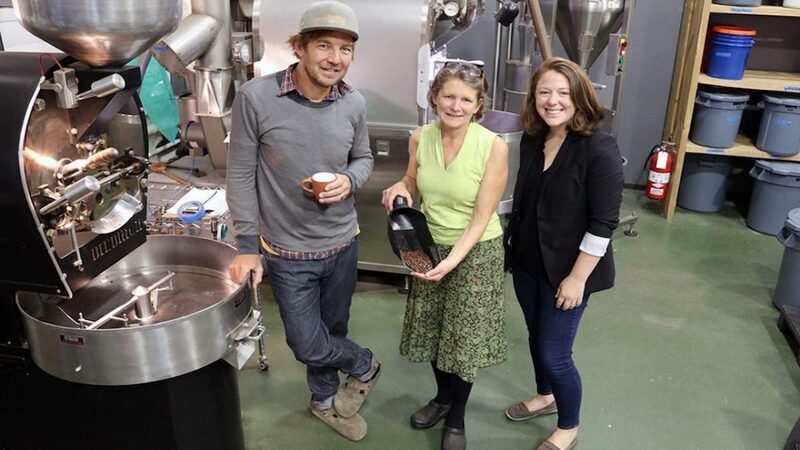 On Sept. 27, Environment Montana Research & Policy Center Director Skye Borden sat down with Black Coffee Roasting Company owner Jim Chapman, Amy Cilimburg of Climate Smart Missoula, and the Missoula Current to discuss coffee’s connection to climate change. The discussion focused on a study that found areas suitable for growing coffee in Latin America could decline 73 to 88 percent in the near future. Slowing climate change is an all-hands-on-deck situation. We're glad business owners such as Jim Chapman are ready to do their part.